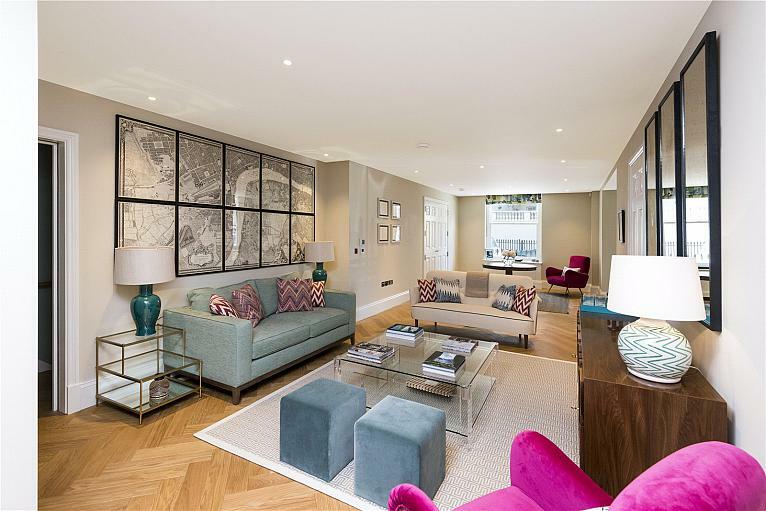 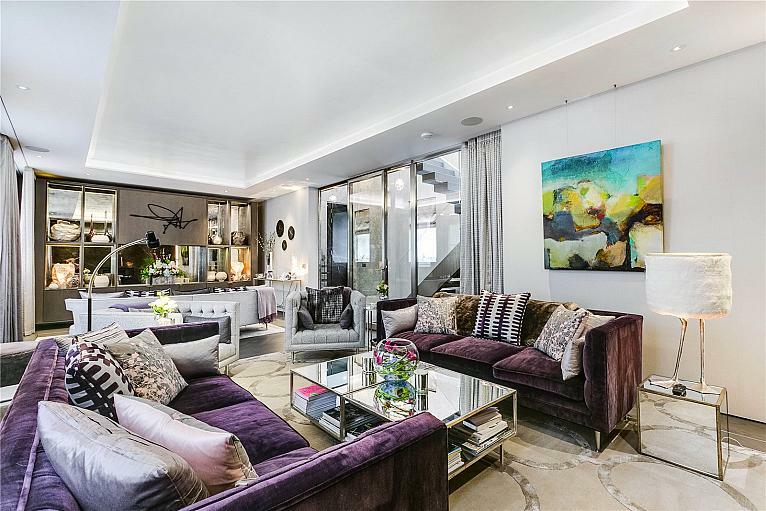 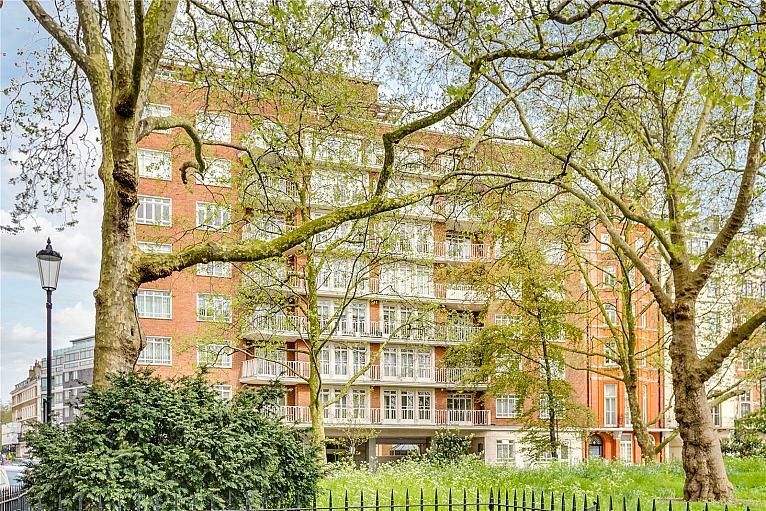 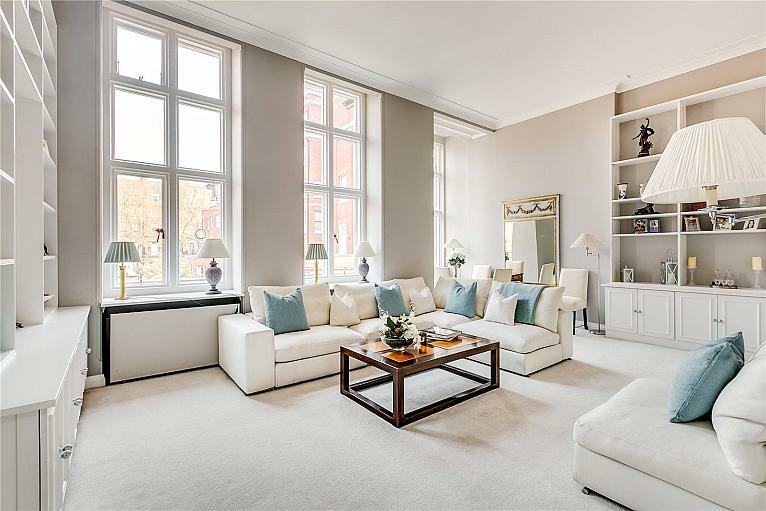 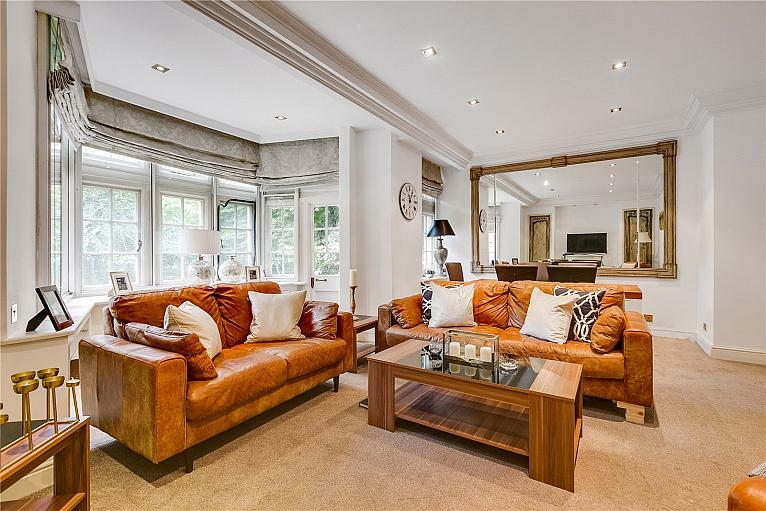 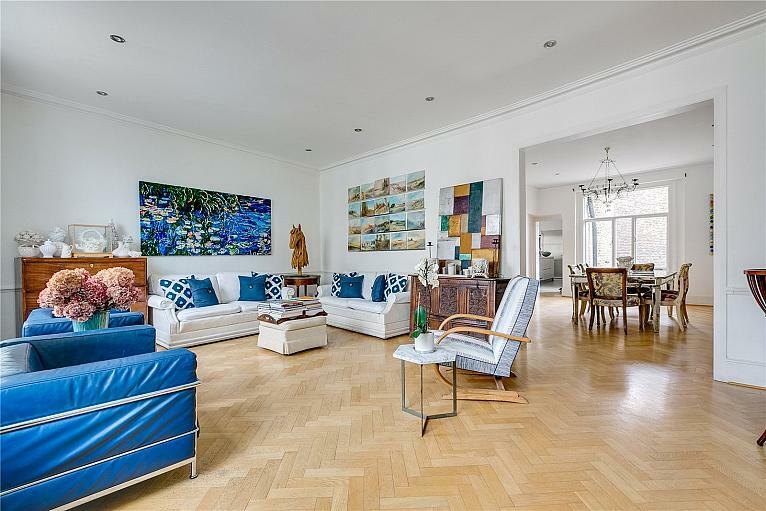 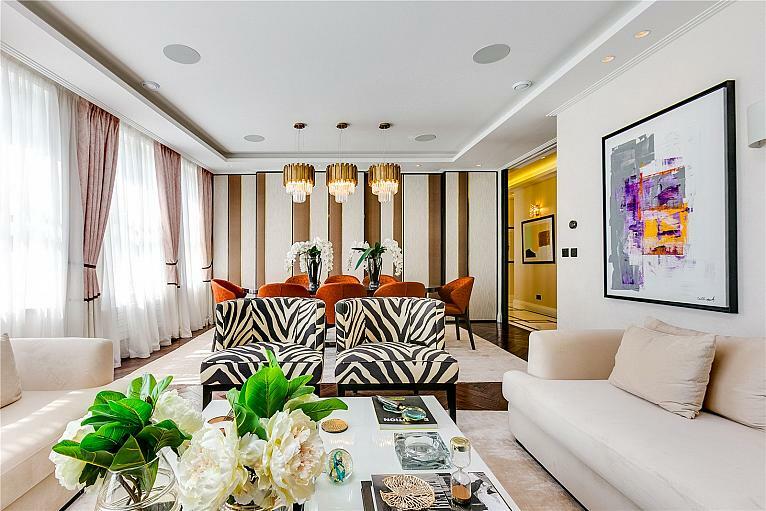 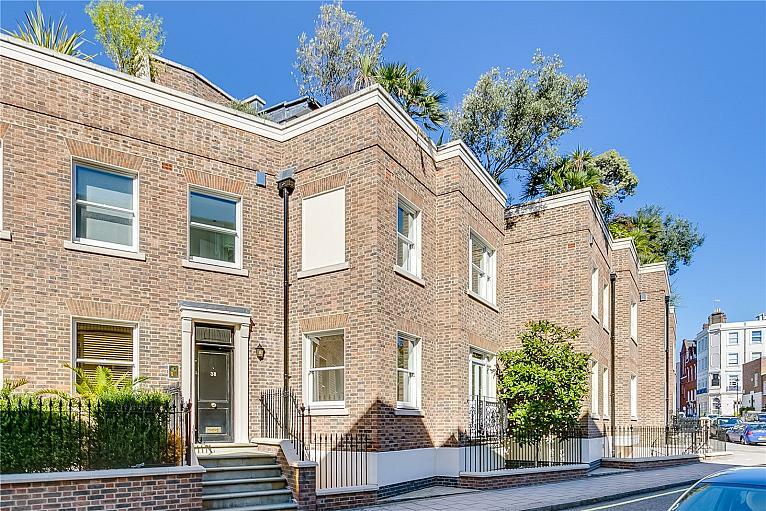 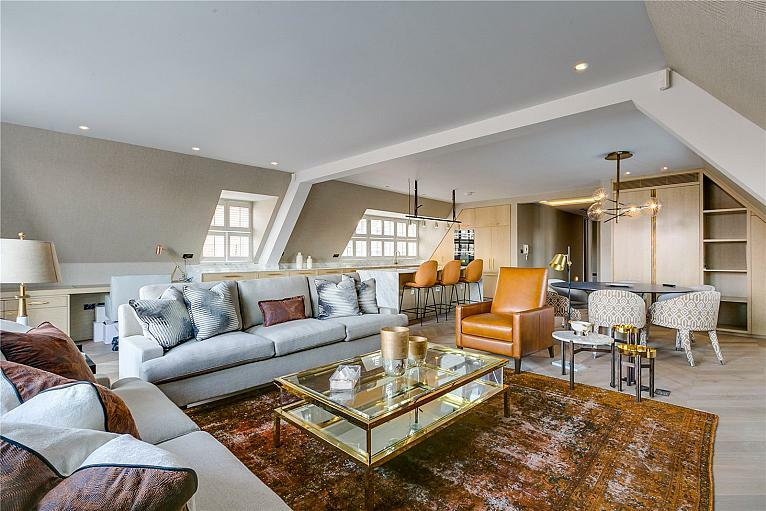 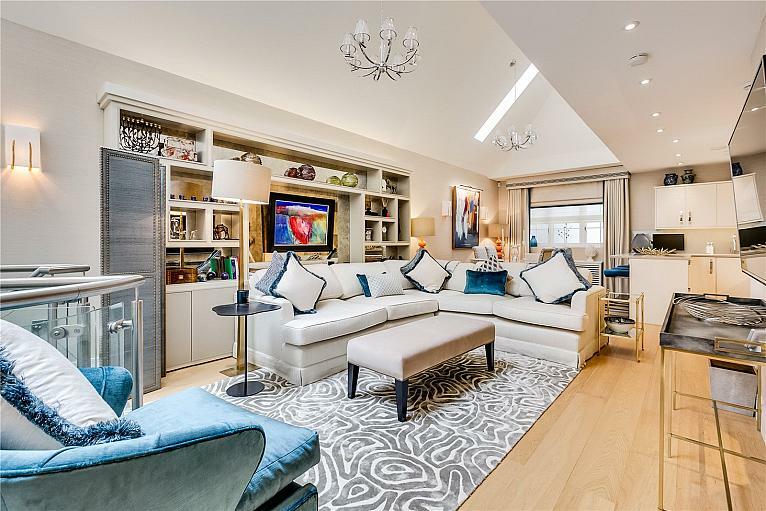 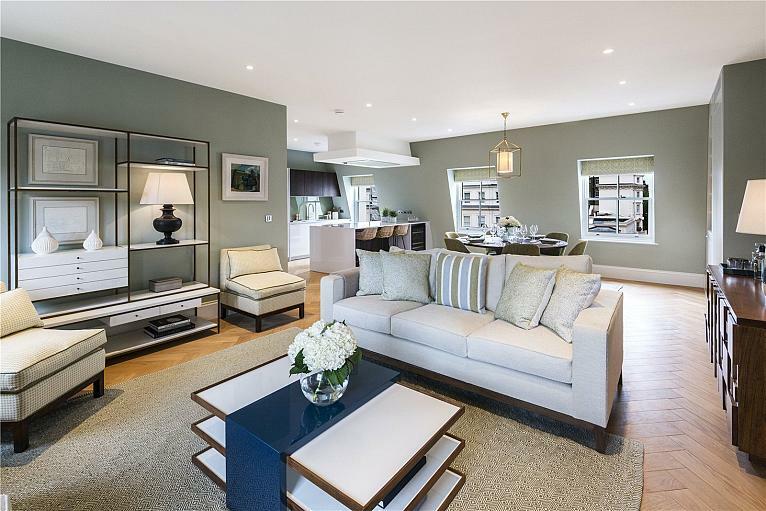 A spacious 5 bedroom apartment with west facing views over the gardens of Cadogan Place. 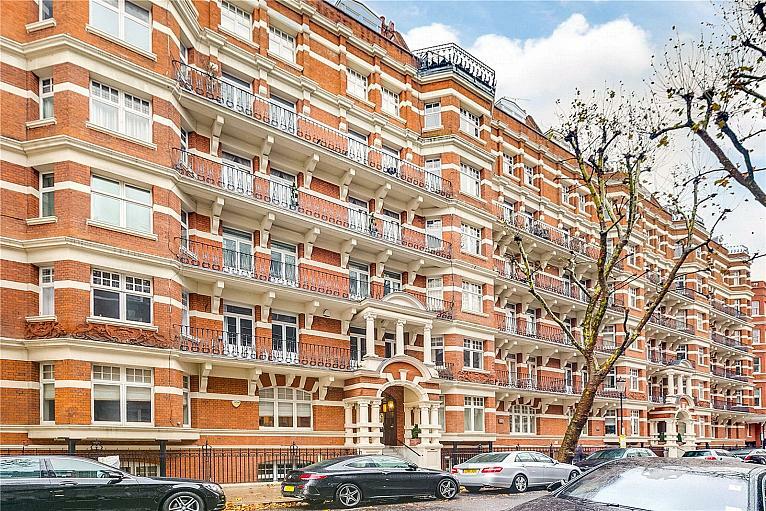 The flat is arranged over the first floor of this popular building. 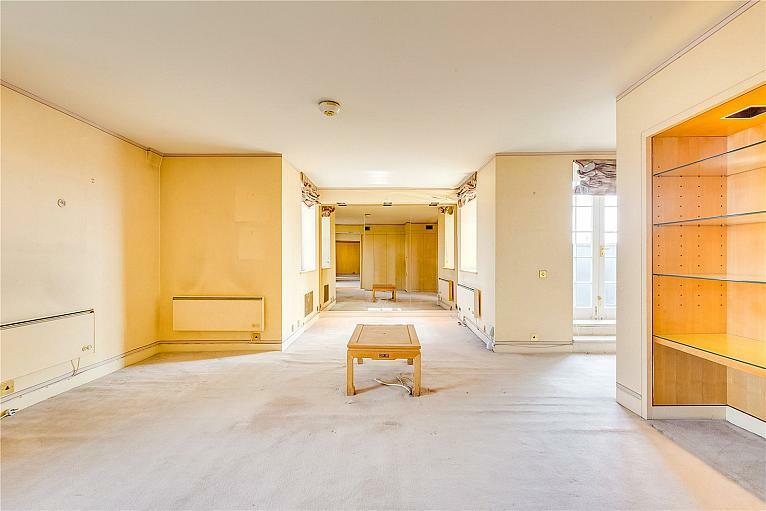 Although well maintained, the apartment now requires modernisation.